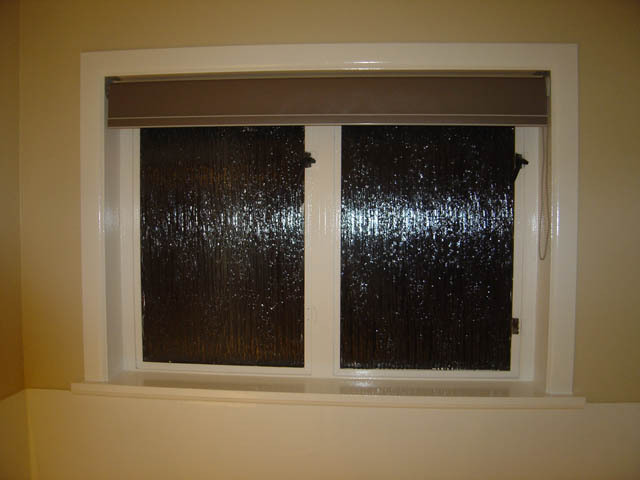 Compliment your homes decor with the addition of Internal Blinds on your windows. 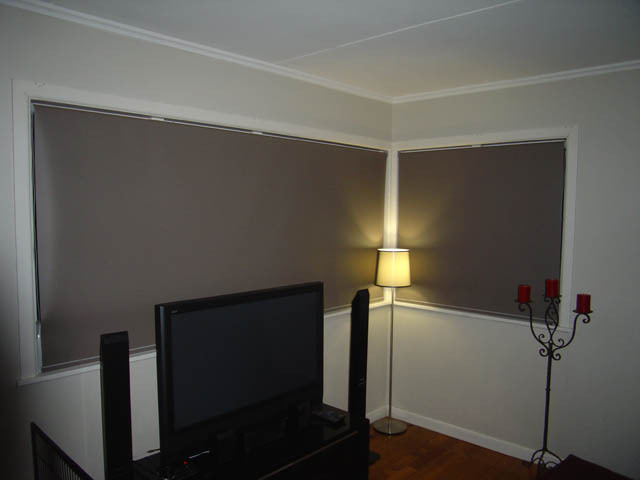 There is a wide range of colours for you to choose from. 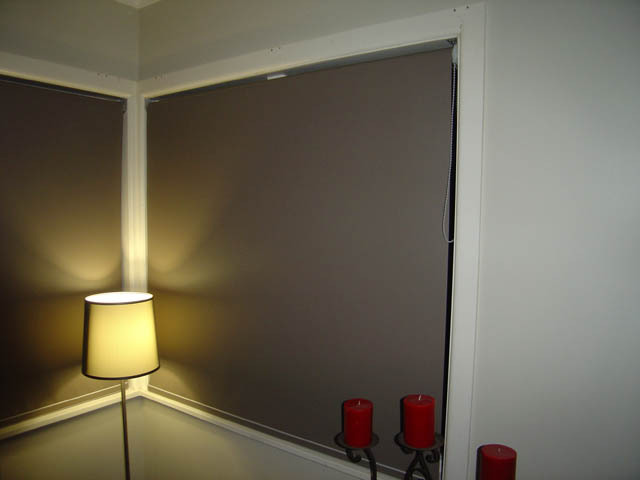 Blinds are manufactured from quality UV treated materials that will not break down in the sun. Thank you for the prompt service!! The Shade sail is great! !